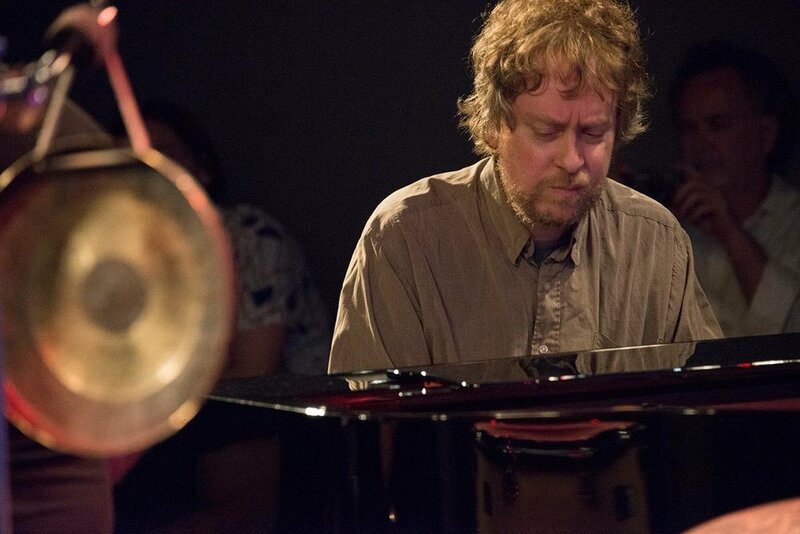 Matt Mitchell currently composes for and leads several ensembles featuring many of the current foremost musicians and improvisers, including Tim Berne, Miles Okazaki, Ches Smith, Chris Speed, Tyshawn Sorey, Dan Weiss, amongst others. 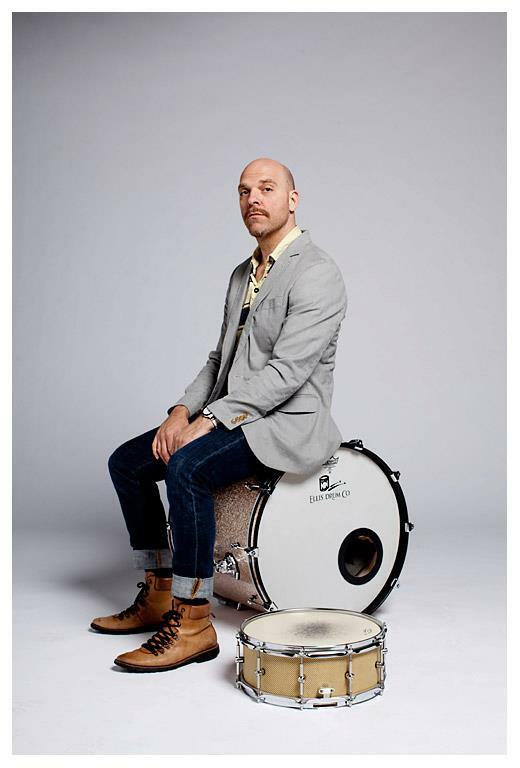 He is an anchor member of several significant creative music ensembles which integrate composed and improvised music, including Tim Berne’s Snakeoil, the Dave Douglas Quintet, John Hollenbeck’s Large Ensemble, Rudresh Mahanthappa’s Bird Calls, Jonathan Finlayson’s Sicilian Defense, Dan Weiss’s Large Ensemble, Steve Coleman’s Natal Eclipse, the Darius Jones Quartet, and more. He is also a 2015 recipient of a Doris Duke Impact Award and a 2012 recipient of a Pew Fellowship from the Pew Center for Arts and Heritage.